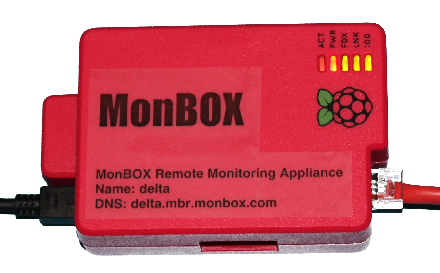 The MonBOX Remote Monitoring Appliance, built on the Raspberry Pi single-board computer, integreates seamlessly with your existing Nagios monitoring server (or any other monitoring system that uses - or can use - Nagios compatible plugins), and makes it easy to monitor networks and devices in remote or hard to access locations. The MonBOX Remote Monitoring Appliance is Intended for use in remote locations, customer sites, or behind firewalls, where you might not have the direct access to the devices on that network. Special Introductory Price. And, for a limited time, free shipping for early adopters! 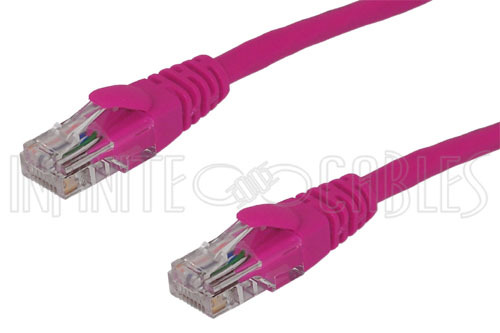 Initial quantities are limited, but we currently expect to ship within one week of order. Includes power supply and cable, SD card, case, Raspberry PI model B, a license to use the MonBOX software, and one year of services and support.